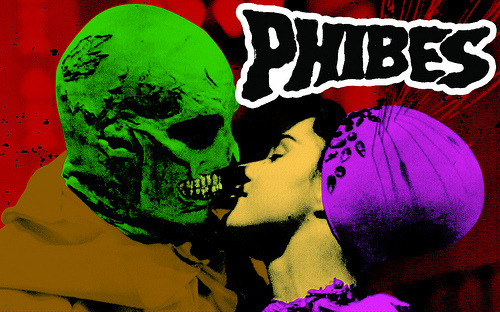 PHIBES is a new punk band from NJ with the same assholes who brought you Wormeaters, Bloodtype and Rip It Up. Don't expect it to sound like those bands, this is heavily influenced by early 80's California punk. Fans of bands like Adolescents, Germs, Battalion of Saints, TSOL and the Nardcore bands won't be disappointed. The songs are melodic, but pack a hard punch to the face.